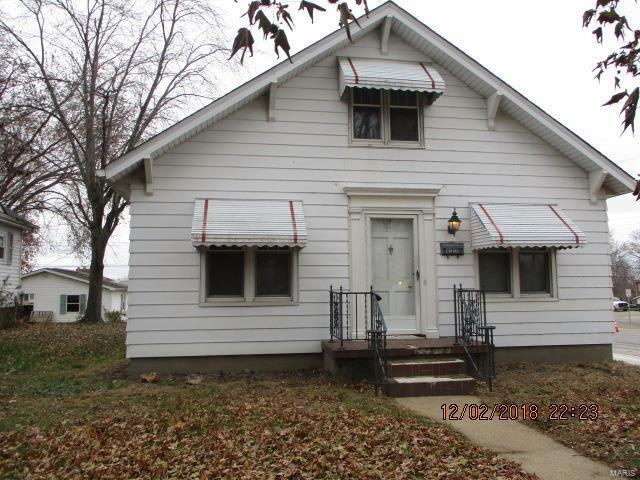 Perfect home for rehab, investment or living. Location is the key . Overlooks the new bridge and possible commercial location Sold as - is, was used as a rental.